With a lineage that goes back more than 50 years and iconic nameplates like Land Cruiser and Hilux, Toyota trucks have come to define the word "tough". 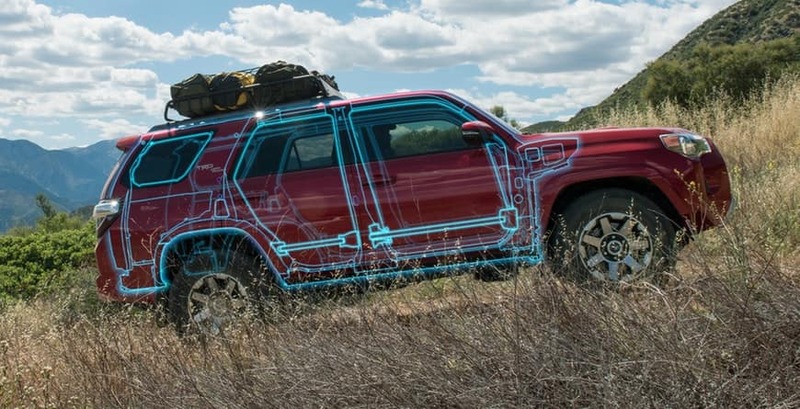 And there are few things tougher than the 2019 Toyota 4Runner. They say that true strength endures, and we're here to prove it. Let's get to work. Say hello to 4Runner TRD Off-Road and TRD Off-Road Premium--two tough SUVs to help you rule your favorite trails. This SUV stands apart with unique features like 17-in. 7-spoke alloy wheels with black-painted accents and stylish TRD Off-Road badging. The inside is just as awesome with it's TRD shift knob, TRD Off-Road floor mats and available TRD headrest lettering. 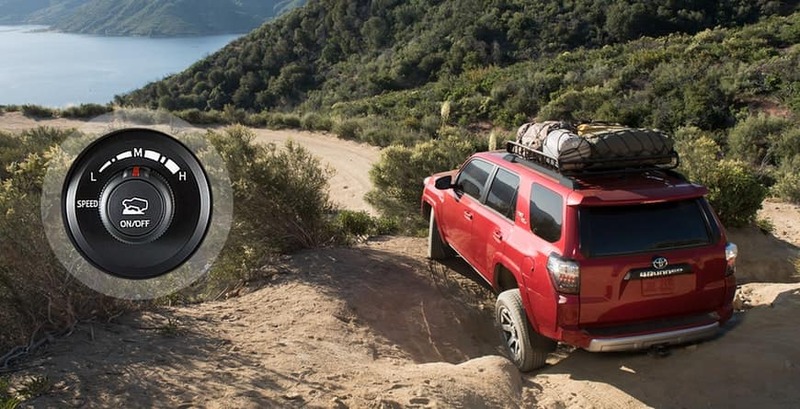 4Runner offers two different 4-Wheel Drive Systems: SR5 4WD and TRD Off-Road models utilize part-time 4WD with Active Traction Control (A-TRAC), while Limited 4WD is equipped with a full-time 4WD system featuring A-TRAC and Torsen limited- slip center differential with locking feature. Multi-terrain Select allows you to choose from four modes that will help regulate wheelspin by adjusting the engine throttle setting and traction control to help provide you with maximum traction on various off-road situations. 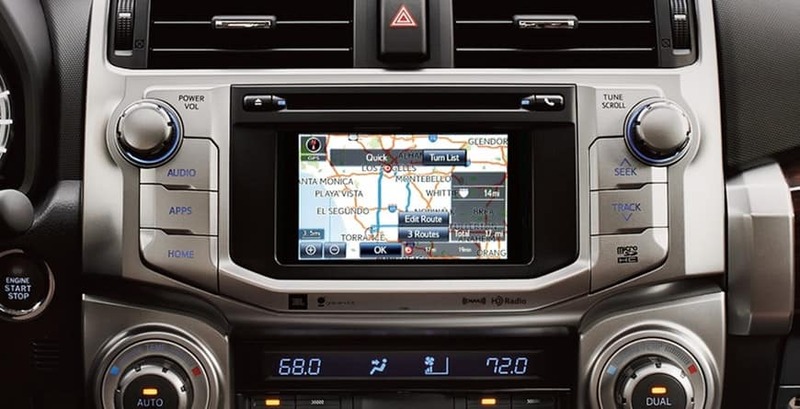 Integrated Navigation gives you turn-by-turn directions plus HD Radio Predictive Traffic and Doppler Weather overlay--all straight from the 6.1-in. high-resolution touch-screen display. 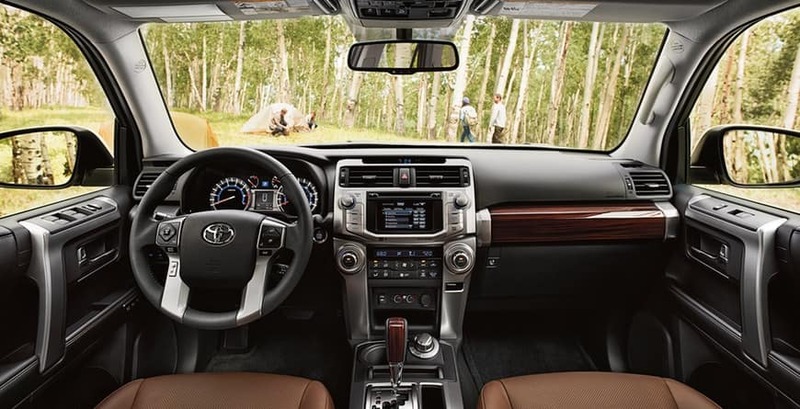 4Runner is prepared to help protect you and your passengers with our driver and front passenger Advanced Airbag System, driver and front passenger TAP(Thorax, Abdomen, Pelvis) front seat-mounted side airbags, driver and front passenger knee airbags and all-row Roll-sensing Side Curtain Airbags(RSCA). To help provide extra occupant protection if the vehicle is struck from the side, impact beams are located inside all doors and are designed to absorb energy and help reduce the chance of intrusion into the cabin. 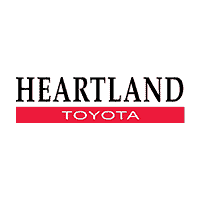 At Heartland Toyota, where the smart shoppers buy. Proudly serving drivers from Gig Harbor, Bainbridge Island, Port Orchard and beyond. 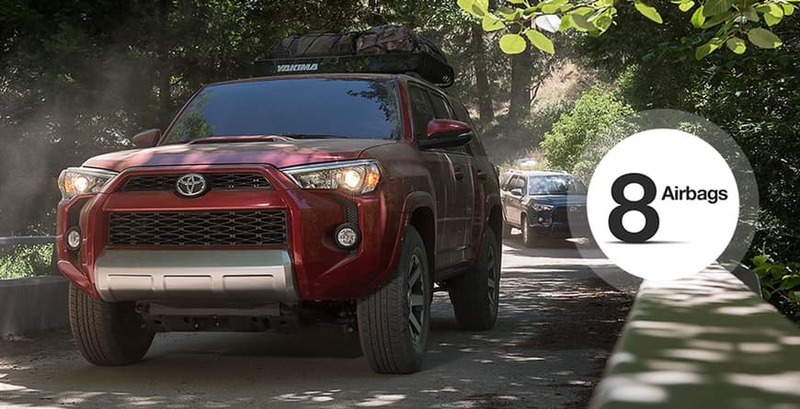 For more information on the 2019 Toyota 4Runner or to schedule a test drive, contact our sales staff or visit us in Bremerton today. 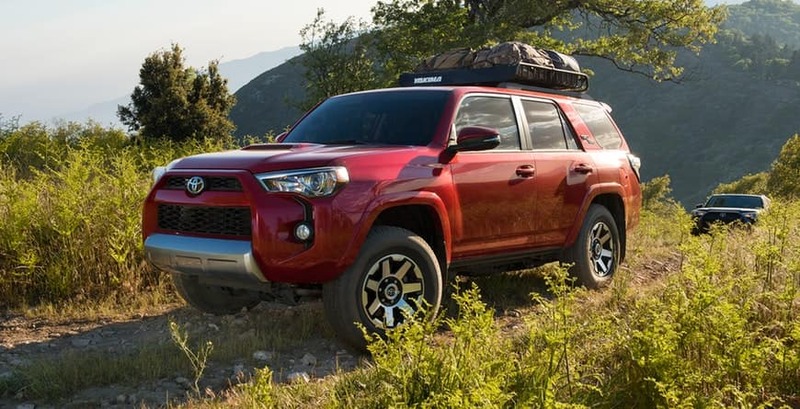 2019 Toyota 4Runner Toyota 4Runner 2019 Explore the 2019 Toyota 4Runner at Heartland Toyota in Bremerton, WA. 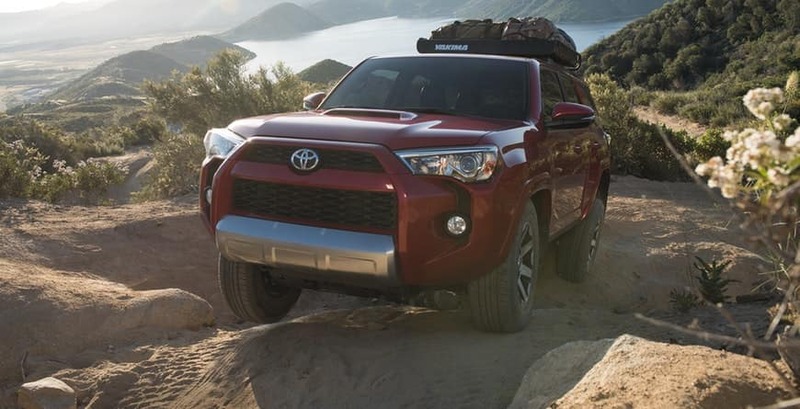 When your adventure requires more, the durable and capable 4Runner gets you there.